The protesters were from the Karni Sena, Rajput Uthan Samiti, Kshatriya Sabha among others from Gautam Buddha Nagar, Ghaziabad, Bulandshahar, Hapur and nearby areas, he said. 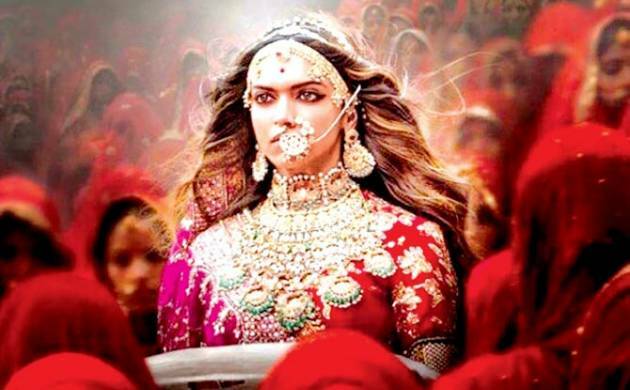 Members of the Karni Sena and other Rajput organisations protesting the release of Sanjay Leela Bnasali’s “Padmaavat” on January 25 damaged DND flyover toll plaza counters and set ablaze a barrier on Monday. The DND being toll free, the counters were non-operational. Only their glass windows and computers were broken, SP, City, Arun Kumar Singh. The officer said that around a dozen protesters were detained and a case lodged after examining CCTV footage. The protesters had assembled at the Greater Noida Pari Chowk and started rally from Greater Noida end to Noida. They were on bikes and cars. The police got information that they would go to a mall in Sector 18. Hence, roads leading to it were blocked, the SP said. The protesters then moved towards the DND Flyway and damaged toll booths, the officer said, adding that they fled the spot after the police reached.